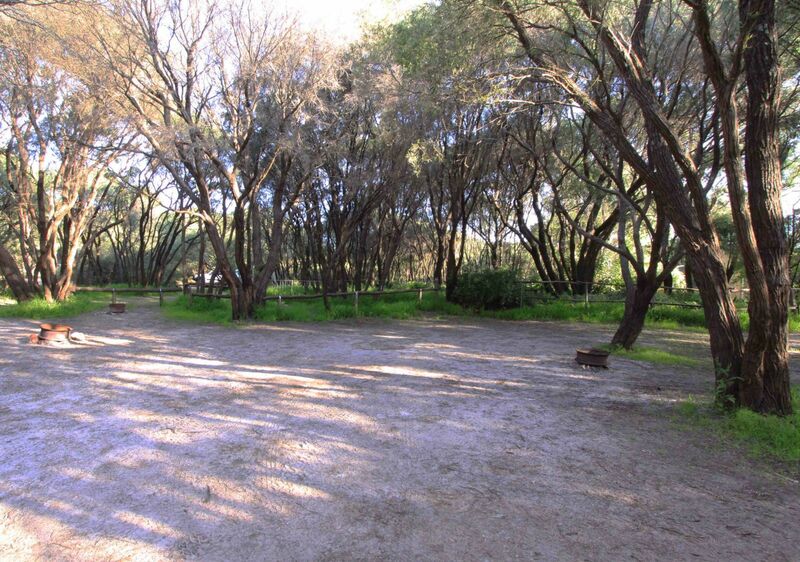 Parry Beach is a volunteer managed camp ground providing inexpensive, nature based camping in the Denmark Shire. 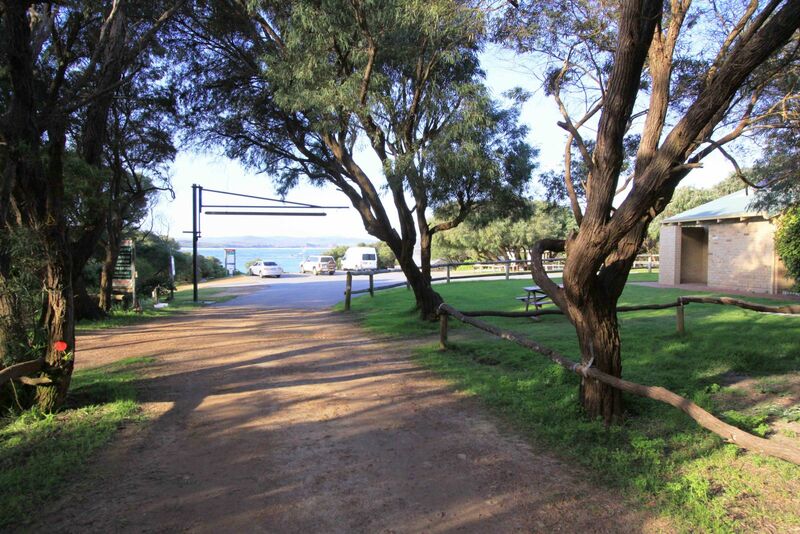 Please note that no bookings/reservations are available for the Parry Beach Campground. Please be advised that this is a cash only facility. Unfortunately, there are no EFTPOS or credit card facilities available at the site. We apologise for any inconvenience. (per camp; 50% concession for significant voluntary work at Parry Beach; bookings are not taken). Please note: Owners of large caravans or large Recreational Vehicles (RVs) other than pop tops should note that the height restriction for the park is 2.7 metres. 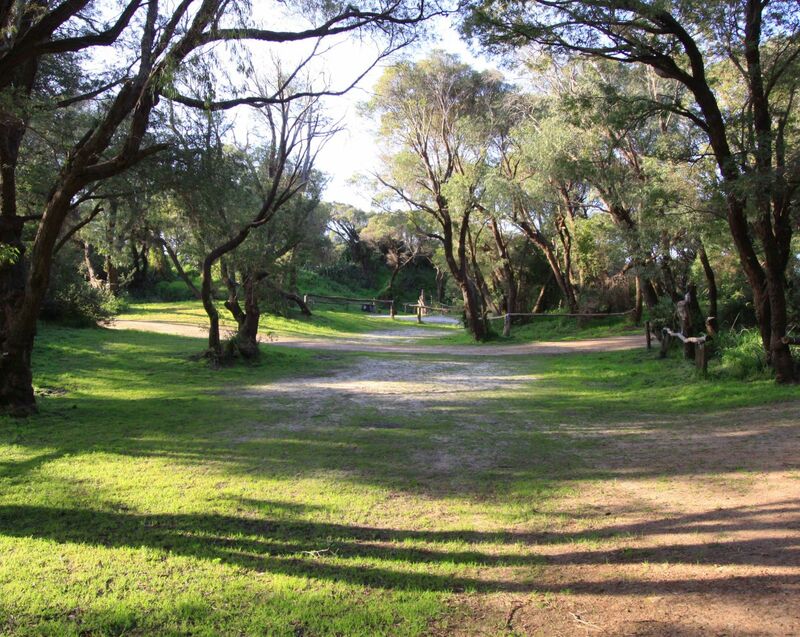 The Parry Beach Campground is managed on behalf of the Shire by the Parry's Beach Voluntary Management Group who have established some camping rules which can be downloaded by clicking on the link below. Should you require any further information please contact the Shire Administration Office on (08) 9848 0300 or email enquiries@denmark.wa.gov.au.